Coffee And Cards - Lovely as A Tree! We have had some beautifully sunny days this week but the weather is definitely changing, so I brought Lovely As A Tree along to Coffee And Cards this week. 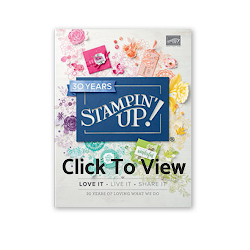 This stamp set is such a favourite, it has been part of Stampin Up for so many years. 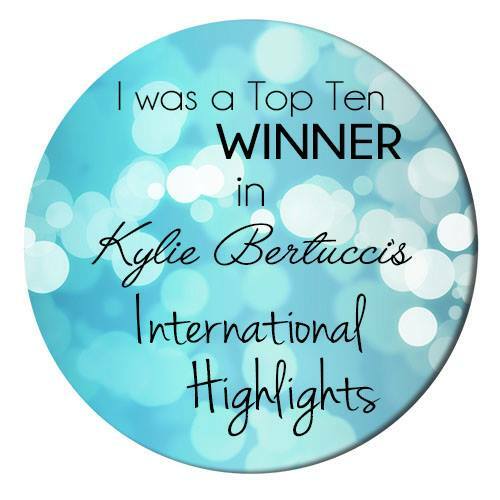 It is so loved, it's rumoured that it will never be retired! It's a great stamp set for all the seasons too. I love when the leaves start to change don't you. So I chose the earthy tones from the neutrals collection for my card base and layer. The Oak tree is stamped in Black Memento . I created a mask to sponge the yellow sun in Daffodil Delight by using a small circle punch in a scrap of paper. I then used Balmy Blue and Pear Pizzazz inks with a sponge to lay down the colour onto the card. The tree is coloured in with an Old Olive Stampin Blend and a little Daffodil Delight ink sponged over the top. 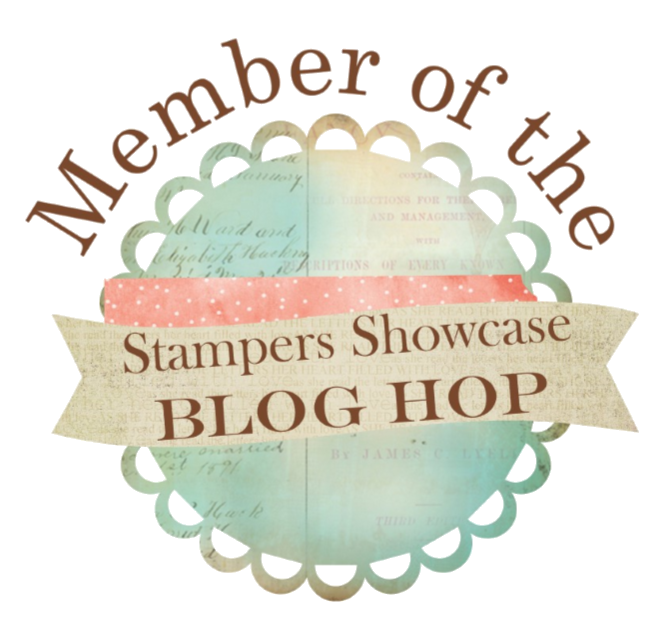 I added some of Stampin' Up's gorgeous Burlap Ribbon and stamped a thank you from the Bunch Of Banners stamp set that coordinates so well with the classic label punch too. We had great fun creating these cards today. There may have been some Ginger Cookies and Tea Cakes consumed too, along with the great coffee that the Coffee shop have. They made a beautiful job of the cards didn't they! There are some beautiful images in this set and I'm sure I will be using those at Coffee and Cards in the future. 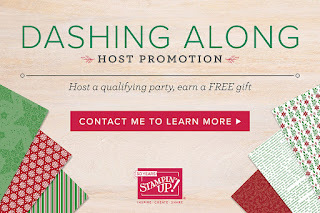 You can shop with me here for your Stampin' Up! products or click the link at the top. If you shop online, don't forget to use the hostess code if your order is between £20 - £150 for a small gift from me. 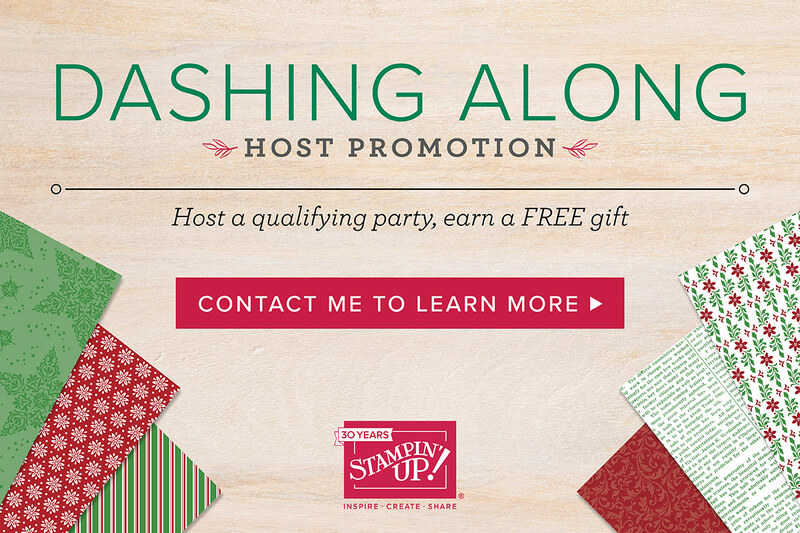 Earn the beautiful Dashing Along papers for free! 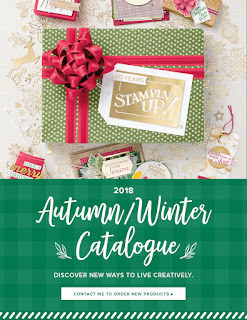 as well as your Stampin Rewards for events or orders of £200 or more.